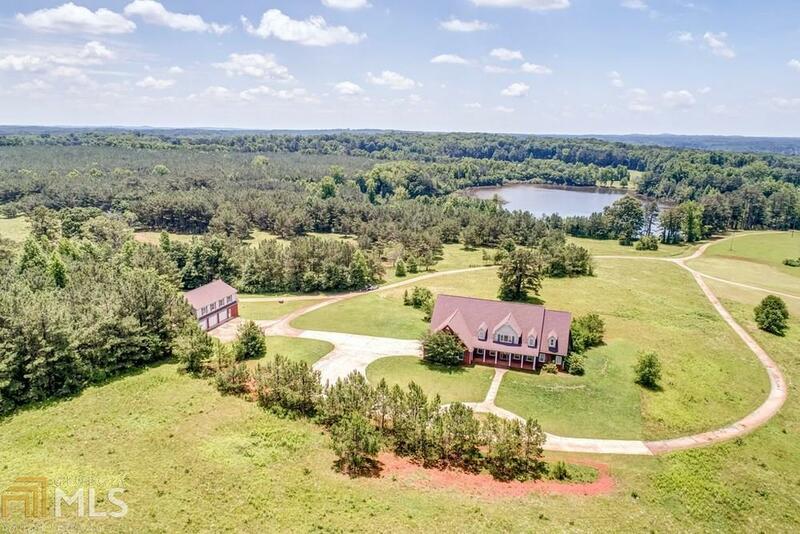 Located on over 100 ACRES of gorgeous property! 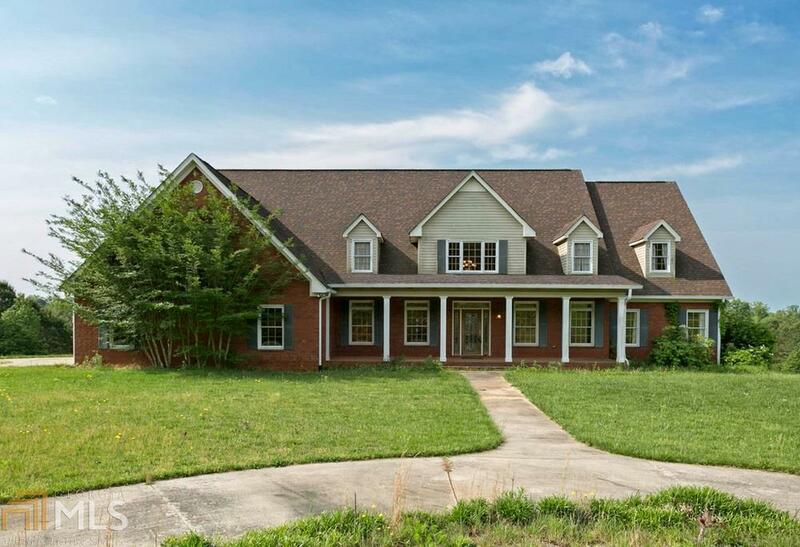 This home has 9 spacious bedrooms and 8.5 bathrooms. 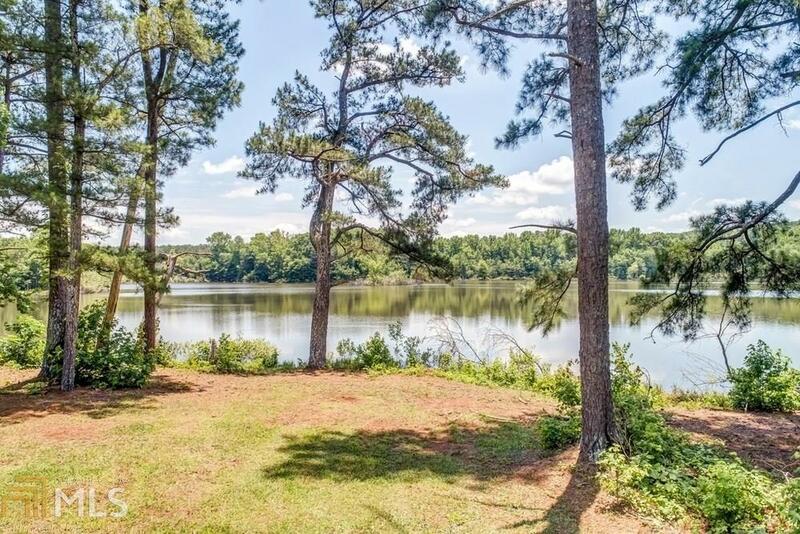 The lake on the property spans 15 acres and the home boasts panoramic views of the pastures and countryside. A guest house features 2beds/2baths - between the main property and guest house there are 5 garages! Huge finished basement with daylight, wall-to-wall carpet and a full bath. Sunroom opens to deck w/ a hookup for installing a hot tub. 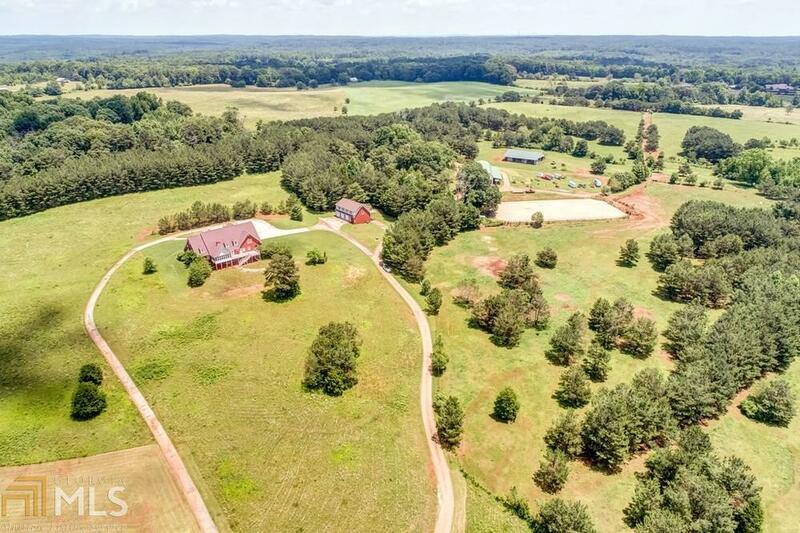 This home is a ranchers paradise, or perfect as a weekend getaway home from the city! Bring your horses and other livestock!